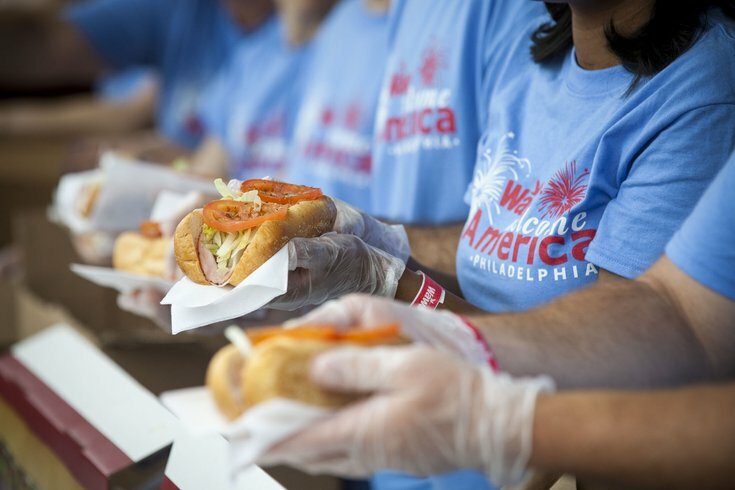 On Thursday, beloved local convenience store and gas station chain Wawa said they'd be revealing a new "mystery hoagie" just in time for Hoagiefest, which begins June 20. 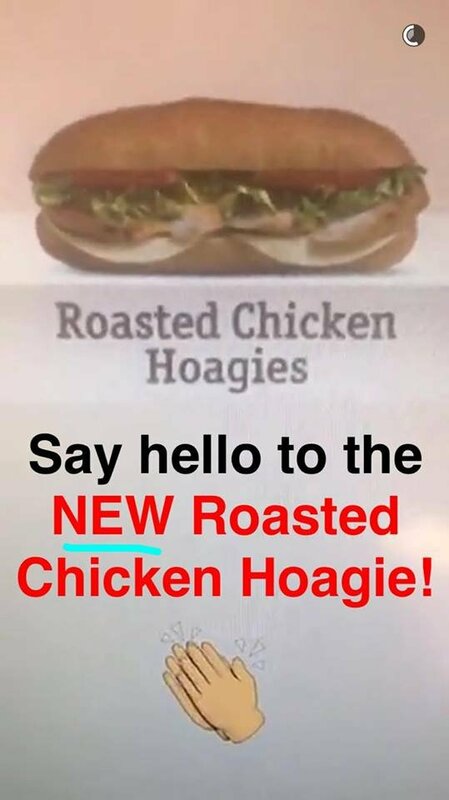 And for whatever reason, Wawa only announced the new hoagie on Snapchat. Well, the "mystery hoagie" isn't really much of a mystery. It's more of a predictable addition to Wawa's selection: a roasted chicken hoagie. Wawa didn't say much else about the roasted chicken hoagie, such as customization options. You can try it for yourself Tuesday when Hoagiefest begins. Cue the music!